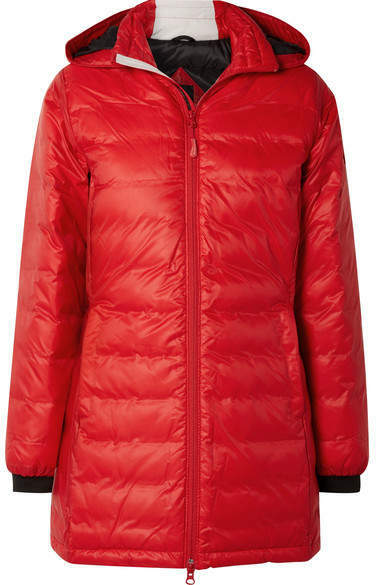 by "Canada Goose" from "NET-A-PORTER"
Canada Goose's 'Camp' jacket is as practical and versatile as it is stylish. Made from water and wind-resistant shell fabric, it's cut for a slim fit and insulated with the brand's signature down padding to keep you warm on even the chilliest days. Zip up the funnel hood for added protection from the elements.